Oude Geuze Oud Beersel is one of nature’s miracles. 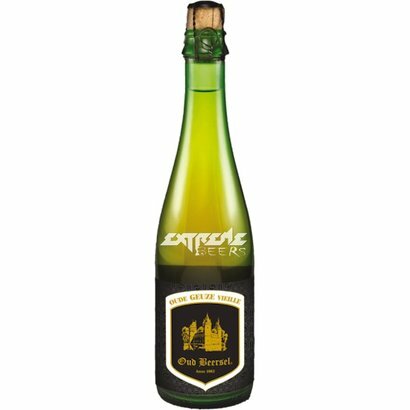 Oude Geuze is a blend of lambic from different years. One year old lambic is still readily fermentable. Two year old and three year old lambic main contribution is to the taste. Blending the lambic produces a sparkling beer that is made in accordance with time-honoured traditions. 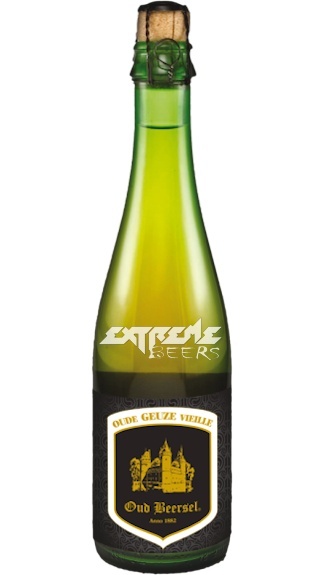 Oud Beersel Oude Geuze notable hop and fruit character is much appreciated by beer fans.